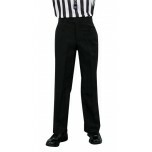 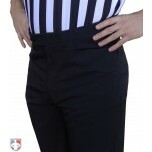 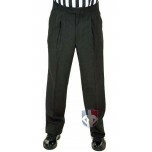 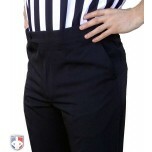 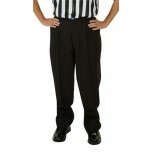 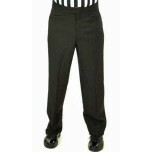 Basketball referee pants feature unique-fit waistbands with no belt loops. 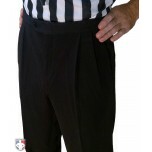 Find both pleated and flat front pants for men and women. 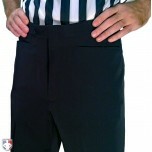 For the highest professional look and comfort, try the Smitty Premium Basketball Referee Pants with 4-way stretch fabric.